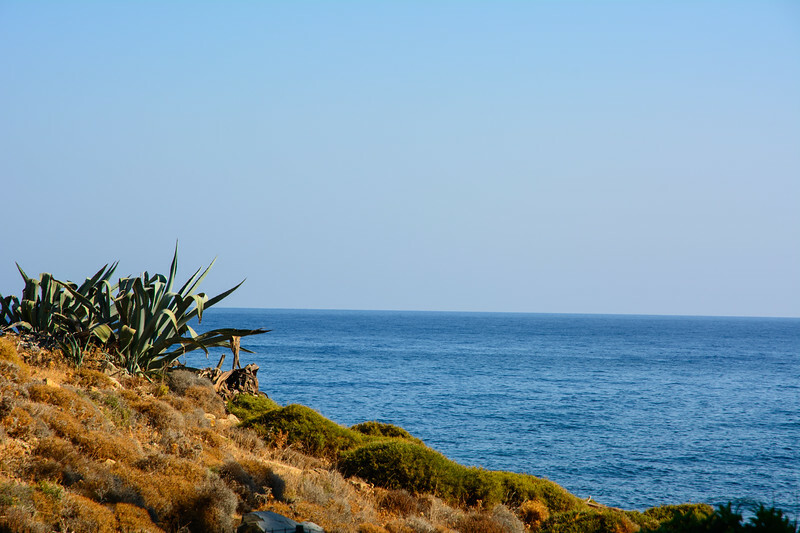 During my last visit to Crete, I had a wonderful hotel room with a fantastic ocean view. You can never sleep better, as with the sound of waves on the beach. And besides this, I had a wonderful vacation with my daughter and my fiancee.